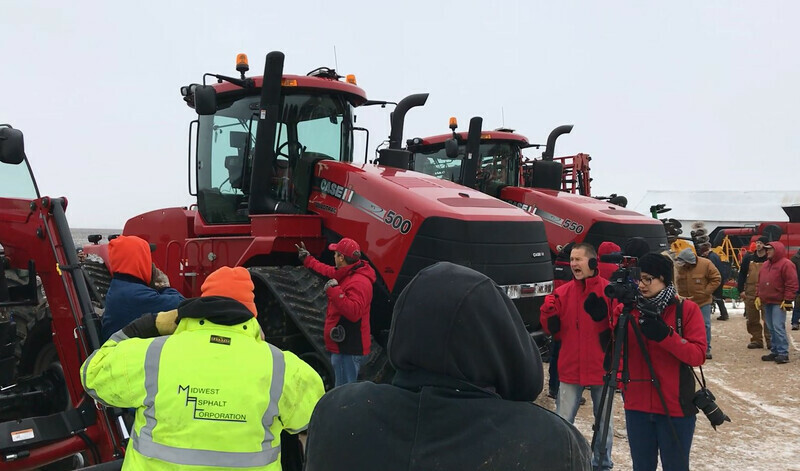 Here’s video of a pair of Case IH Quad Tracs that sold yesterday at a Barrett, MN farm sale. 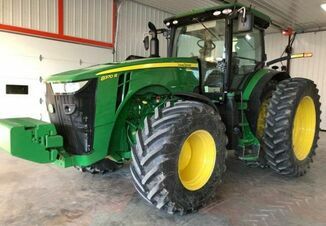 They were a 2014 model 500 w/ 1551 hours and a 2012 model 550 w/ 2248 hours. Thanks for registering for Farm Journal Mobile. I agree to receive text messages, telemarketing messages or prerecorded voice calls delivered using an automatic telephone dialing system. These messages will occasionally be accompanied by marketing messages sent on behalf of carefully selected sponsors that serve the agricultural industry. Consent is not required for purchase of Farm Journal products. Carrier message & data rates may apply. More than one message may be delivered weekly. You may call 866-376-6094 for more information. To cancel, text “STOP PETE”. Text “HELP PETE” for help.